Dairygold is pleased to announce that for the second consecutive year both of our Irish cheese manufacturing facilities have been awarded the prestigious BRC AA Grade for Food Manufacturing. BRC Global Standards is a globally recognised standard for Consumer Protection and is used by over 25,000 suppliers in over 130 countries worldwide. BRC Global Standards guarantee the standardisation of quality, safety and operational criteria and ensure that manufacturers fulfil their legal obligations and provide protection for the end consumer. It is widely used by leading Retailers and Food Manufacturers as a prerequisite for suppliers. Dairygold’s Grassfed milk supply provides the ideal raw material for the manufacture of the highest quality cheese products. Our Cheddar Cheese facility is the largest of its kind in Europe, and cheese produced here is regular fixture at the prestigious International Cheese Awards held annually in Nantwich. 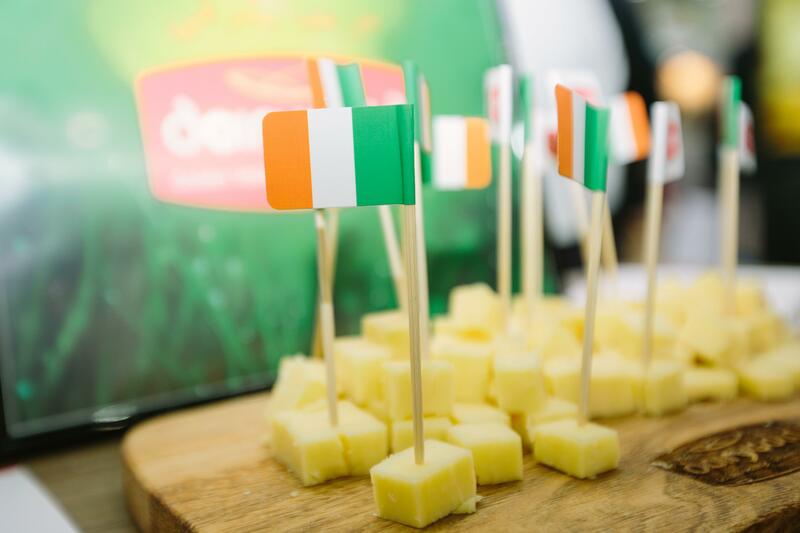 Meanwhile our Speciality range, produced in our dedicated facility on Ireland’s south coast, manufactures a select range of Continental hard and semi-hard cheese, suitable for a diverse range of applications. The assurance provided by BRC Global Standards underscores our commitment to providing high quality, safe and great tasting food products to meet the needs of an expanding and dynamic market place. To find out more about how we can meet your requirements, please Contact Us!